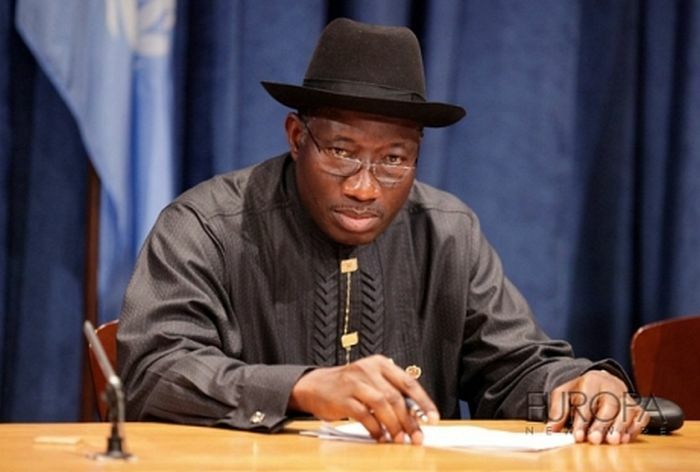 Former President, Goodluck Jonathan has weighed in on the heightened ethnic tension around the country following an Ultimatum issued to the Igbos in the north to leave the region by a Northern youth forum. 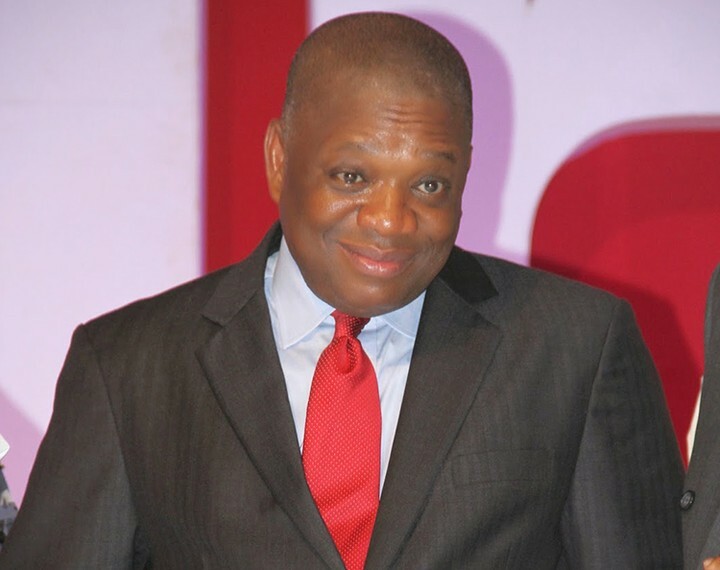 Every Nigerian citizen has an inalienable right to reside in any part of Nigeria. As Nigerians, we should all tailor our thoughts, actions and utterances to promote this and other rights. We are all brothers and sisters born from the womb of mother Nigeria. There are no still births or unwanted births from our mother. We are all one and equal and it is the responsibility of all men of goodwill to appeal for calm and unity in our beloved country Nigerians. GEJ. The statement by the Arewa Northern Youths Forum, ANYF, ordering all Igbos out of all the 19 northern states has been met with wide condemnation from the country’s leaders. 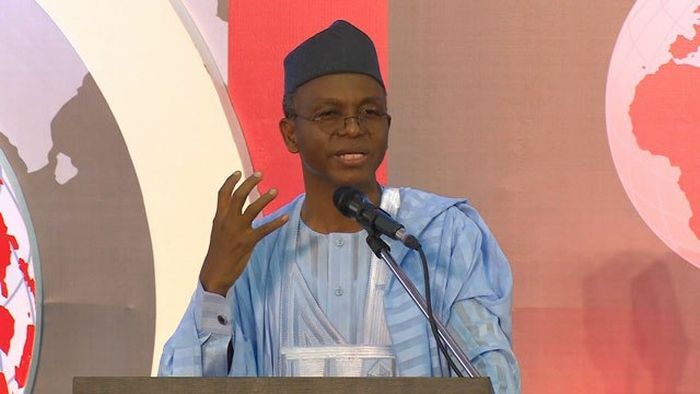 Kaduna state governor, El-rufai has even called for the arrest of the leaders of the forum.